This is named after Donald Wing, Associate Librarian at Yale University (1939-1970), who developed a method of classification that kept a collection together. 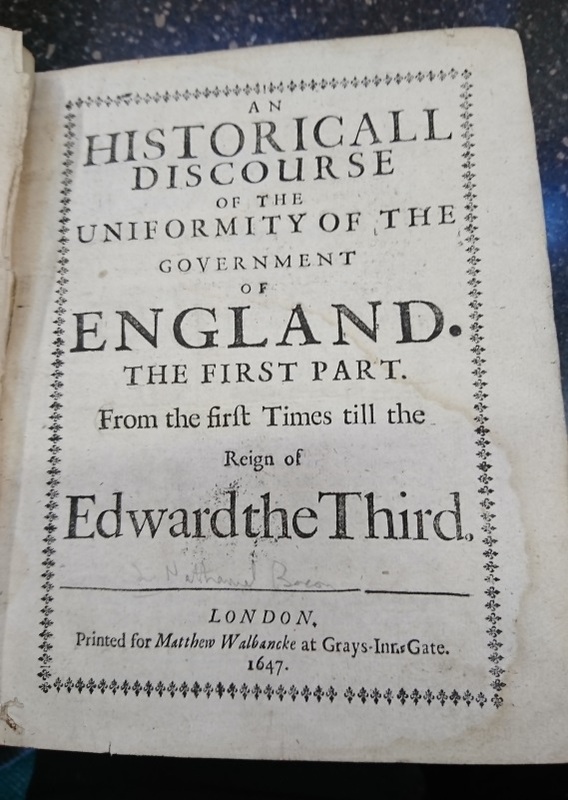 Wing’s major career work – the Short-Title Catalogue of Books Printed in England, Scotland, Ireland, Wales, and British America and of the English Books Printed in Other Countries – focuses on the period from 1641-1700, an especially exciting time in English printing, as the Civil War saw an end to government control of the press and a consequent rush of new books to the market. 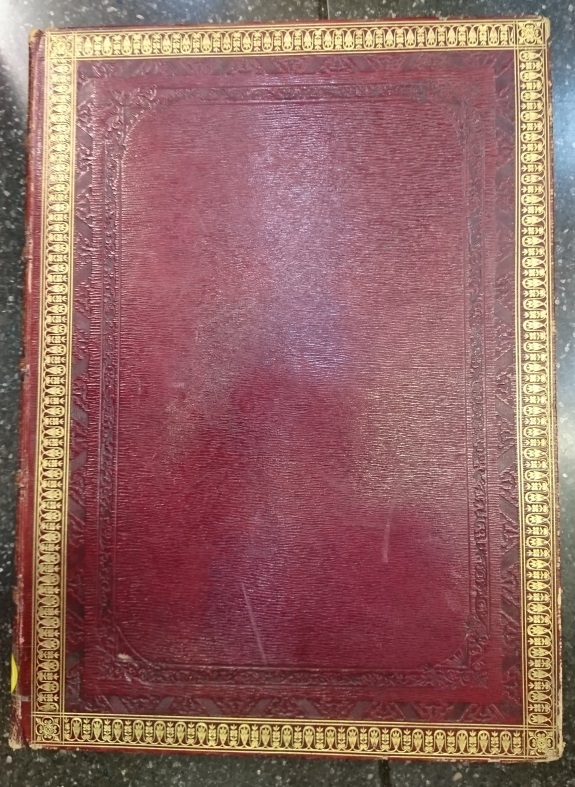 Leeds Central Library boasts a huge collection of original tracts from the Civil War from the Wing Collection, bound into individual slim volumes. These tracts were issued by both Royalists and Parliamentarians, and were essentially reports on developments in the war. They were probably used as a propaganda tool, as they were made available to a public audience. The Leeds Central Library Collection focuses on Yorkshire events during this period. The Wing Collection volumes, due to the fragility of the books, are rarely handled by the public and so this is an opportunity which cannot be missed. 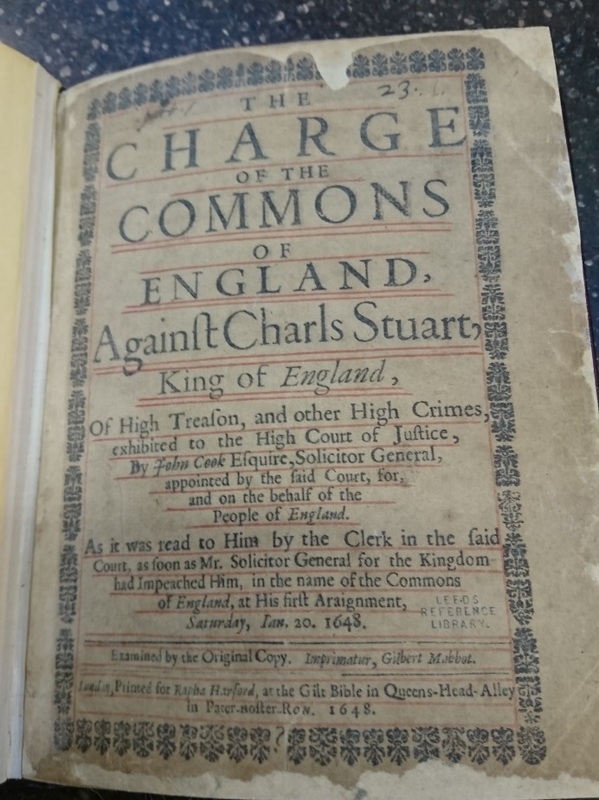 One such book, The Charge of the Commons of England Against Charles Stuart, King of England of High Treason and other High Crimes exhibited to the High Court of Justice, was issued by the Parliamentarians to justify why they had the right to execute Charles I. This primary source from the Wing Collection recalls one of the most momentous events in British History. 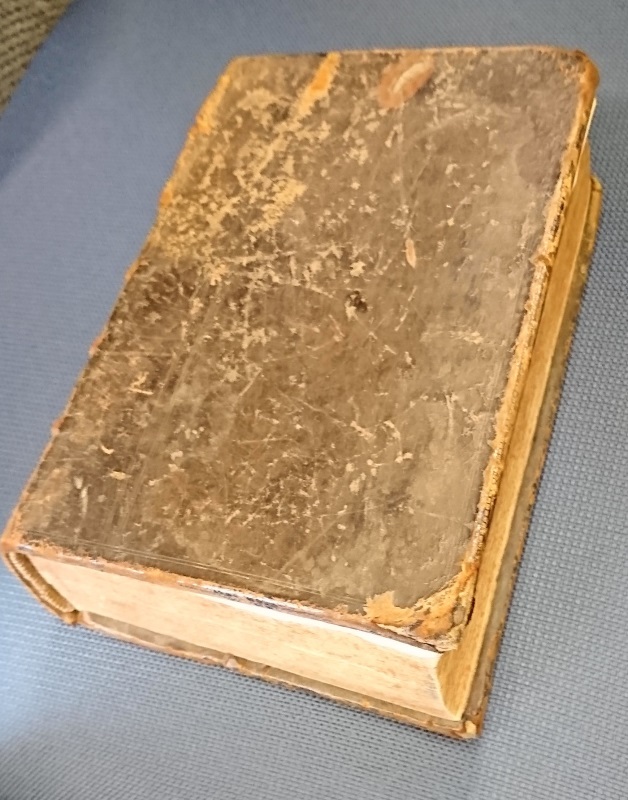 The Wing Collection doesn’t just record the events of the military events of the mid to late 17th century; it also chronicles the major issues that were affecting the public during this period, including health and food problems. 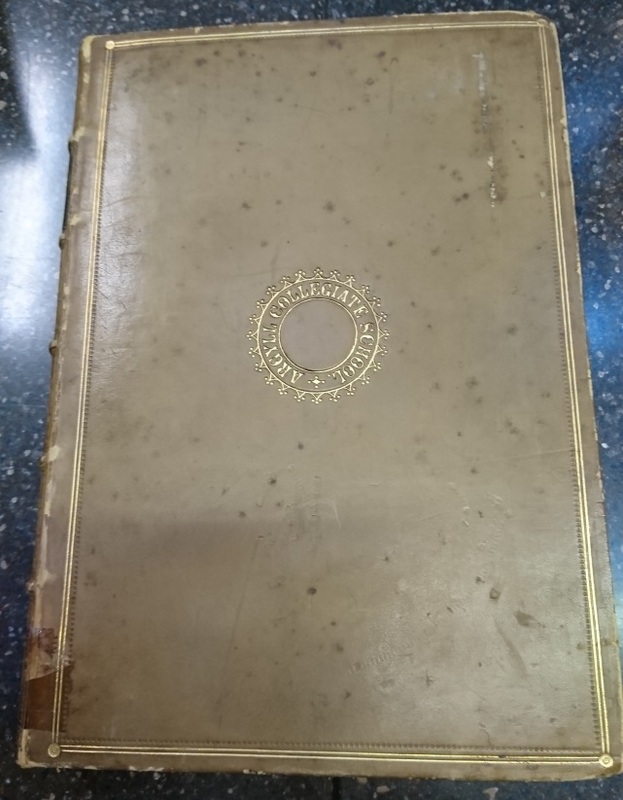 One such volume, on show at the Thrones & Tomes event is titled Certain Directions as well for the Cure of the Plague, as for preventing the infection with many easie Medicines of small Charge. This is a fascinating insight into the 17th century methods of dealing with the deadly Plague. Comprising over 3,000 books, pamphlets and periodicals, the Gascoigne Collection mainly covers military and naval history. The collection was donated in 1968 by Sir Alvary Gascoigne, in memory of his father, Colonel F.R.T. Gascoigne, of Lotherton Hall. Including army and navy lists from the early nineteenth century, regimental histories, this is a rich source for researchers of 19th-century military history. This is such an extensive collection of military resources that many of the items are rarely seen by the public. 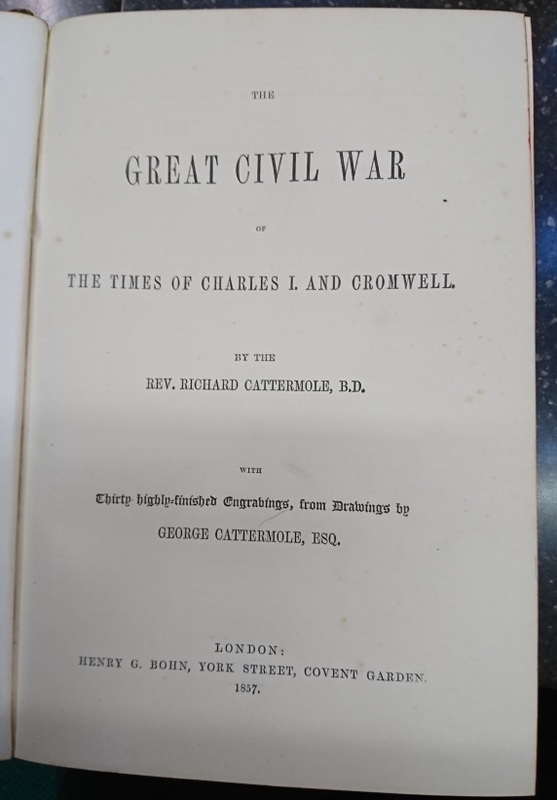 Cattermole’s Illustrated History of the Great Civil War, in the Times of Charles I and Cromwell, is a great example of what the Gascoigne Collection contains. This incredibly detailed book chronicles the events of the English Civil War and is illustrated beautifully. The Gascoigne Collection does not just focus on British History, but on World History. The Collection includes many decisive military encounters throughout history, including the wonderful Homer’s Odyssey to the end of the Second World War. One example of the variety of items within the Gascoigne Collection is The Military Costumes of Turkey. 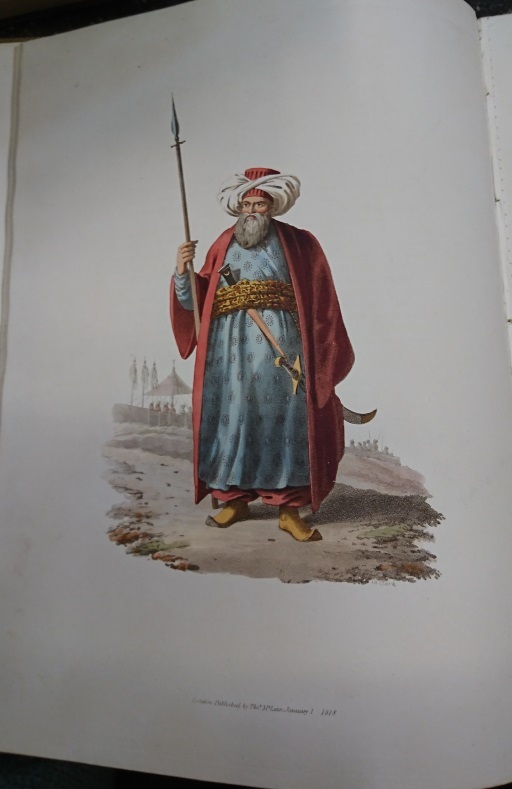 This incredible book illustrates the distinctive military costume of the Ottoman Empire during the early 19th century. This is just a small sample of the many fascinating books that will be available for curated handling tomorrow, at selected slots between 12 noon and 4.00pm. Full details of the event programme can be found on our Facebook page, and you can book tickets through Ticketsource for just £3 each (you can also pay on the day)… or free if you come in any Game of Thrones-inspired costume!